His journey takes him across the lengths and breadths of the ancient India, searching for the truth and answers to all his intriguing questions. 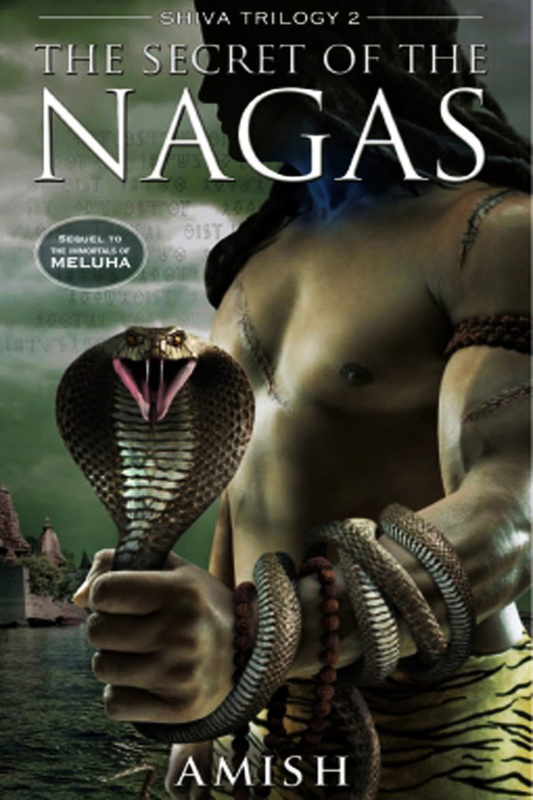 He travels to Kashi to find every bit of detail about the Nagas. He comes to learn about the reason behind the alliance between the Brangas and the Nagas. Both Shiva and Sati eventually discover startling secrets that have profound effects on both their lives and relationship. With a war brewing in the backdrop, will Shiva be able to accept the truth and live up to the expectations attached to him.